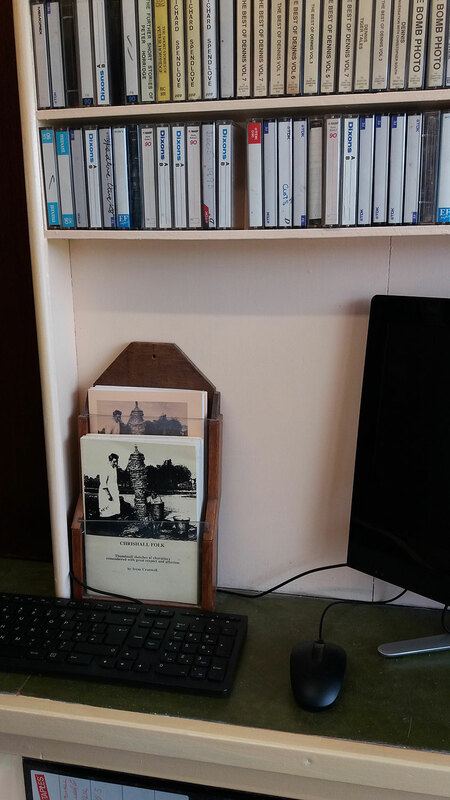 Last weekend was spent starting to move in some of the files, folders, books, CDs and tapes that make up most of the Archive collection. This will all be sorted gradually over the coming weeks and months. The shelving and decorating of the Archive room itself is now practically finished and a very nice carpet makes it soft underfoot for ‘staff’. 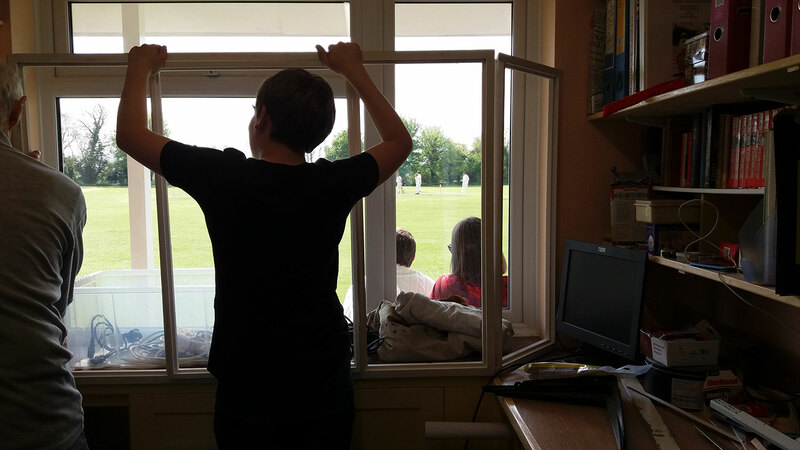 In the pictures below you can see Fred and James starting to fit the window display and the view out to the cricket match beyond. 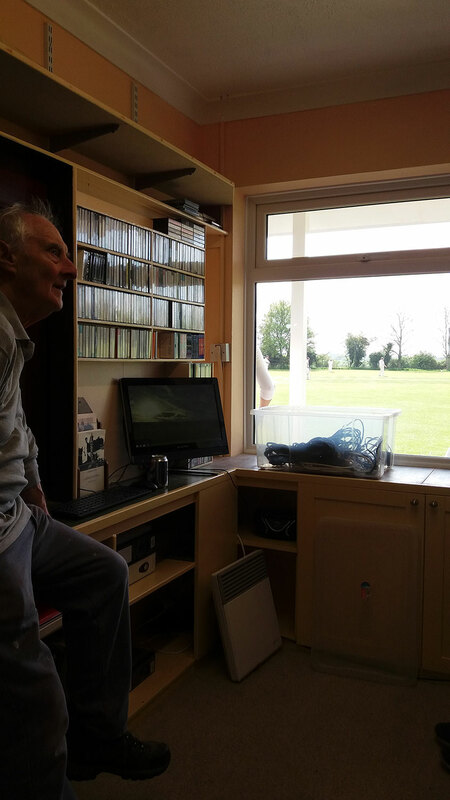 The collection comprises many written records from the village such as newsletters and parish council minutes. There are also copies of the census returns and older church records. There are interviews on tape and CD which we will be able to make available in due course and collections of photographs. We plan to have display boards for different topics and also some lists of collection items that you might like to browse. There will be a suggestions box too so if there are things you would like to research or see in the collection do let us know. 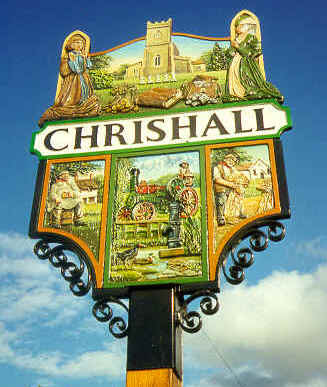 Obviously it will take us a little time to sort what we have now and get settled in to our new premises but we all feel this is an exciting time for the Chrishall Archive and we hope you will come and see us, use the archive and keep an eye out for interesting contributions for us!